St. Albert rink to represent Alberta! 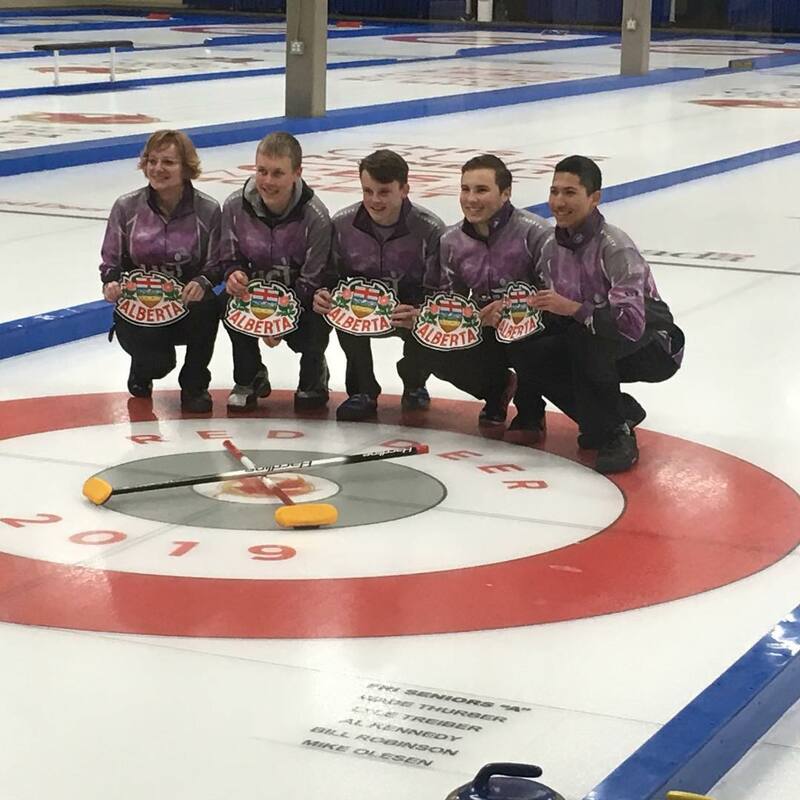 Congratulations to our own Team Molberg who will represent as Team Alberta at the 2019 Canada Winter Games in Red Deer, Feb 16-March 2nd. Good Luck to all our St. Albert curlers, their teams and coaches!